Beverages — MumbleBee Inc MumbleBee Inc.
Deal of the Day: Save up to 35% on Soylent Beverages for 1/07/2019 only! For a limited time, save up to 35% on select Soylent beverages. Prices are already marked and discounts are eligible on products shipped and sold by Amazon.com. Refer the Indications and the Directions before purchasing the product. 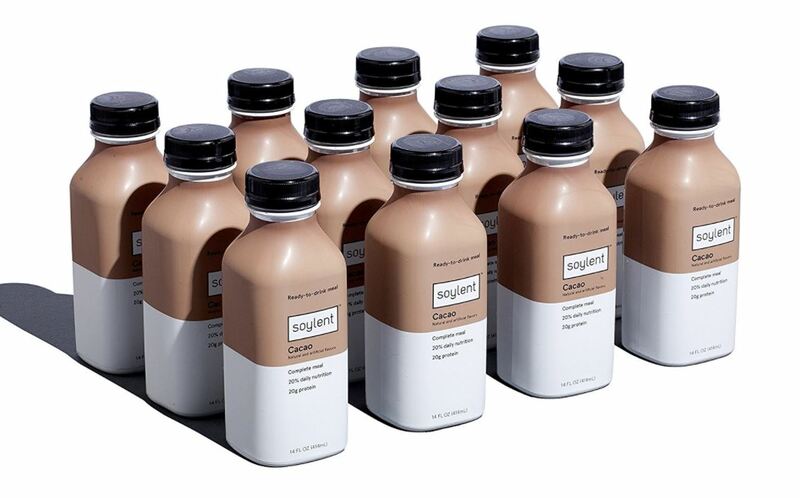 Soylent Drink is a nutritionally complete, ready-to-drink meal replacement in a bottle. A perfect meal replacement for breakfast or lunch during those hectic days. 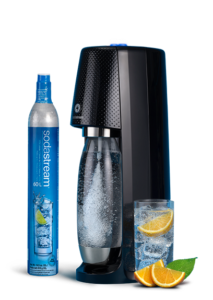 One (1) lucky reader will win their very own SodaStream bundle valued at $140. This kit includes the Fizzi One Touch Sparkling Water Maker, 60L CO2 Cylinder, and 1L Slim Carbonating Bottle. Everything needed to start sparkling today! 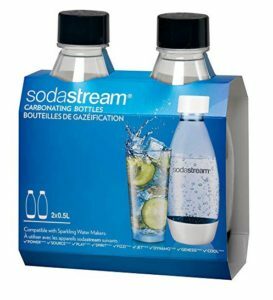 The Sodastream multi-use bottles are made from BPA & BPS free, high strength plastic, made to withstand the pressure of carbonating sparkling water. These long life bottles are reusable up to three years, and keep drinks fresh and fizzy longer than store-bought carbonated drinks.